Memorial Day is a time to remember, honor & give thanks to the many men, woman & their families who have sacrificed & bravely fought to preserve the freedoms we all enjoy. Below are excerpts from Army Officer Deborah Y. Parker’s Memorial Day Speech on May 26, 1997 to honor all those that came before her. Why are we so seemingly willing to fight and, if need be, to die? The answer to that question is as simple — and yet as complex — as the soul of America itself. We fight because we believe. Not that war is good, but that sometimes it is necessary. Our soldiers fight and die not for the glory of war, but for the prize of freedom. Thank you Heidi for the awesome feed back!!!!! 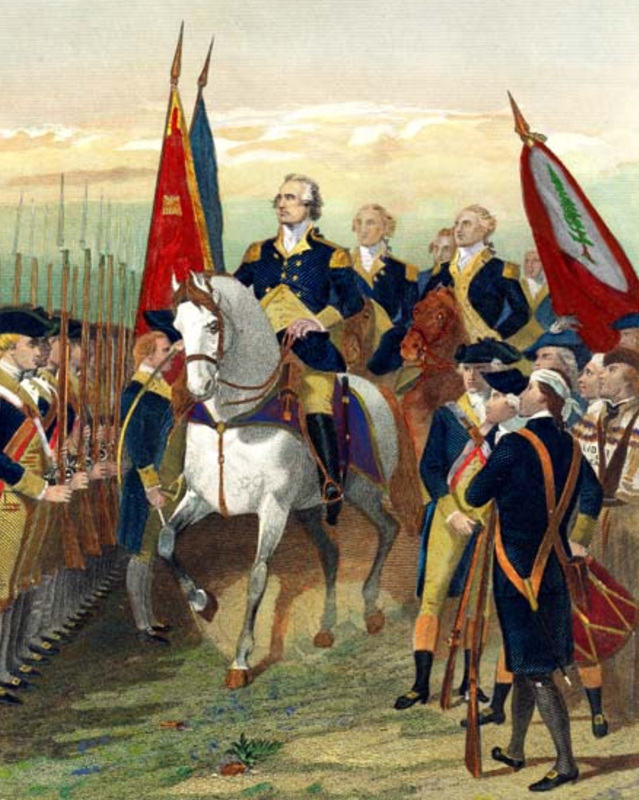 The minimum enlistment age to enter into the First Continental Army (established on June 14th, 1775) was 16 years old, or 15 with parental consent.